International Monetary Fund. 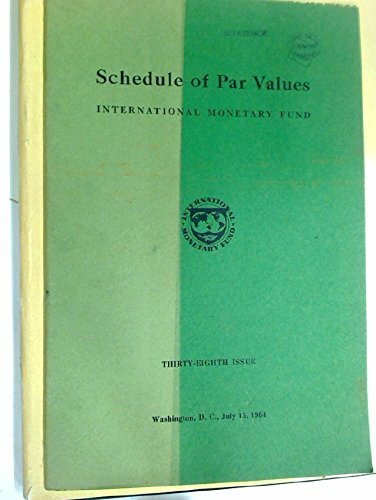 Schedule of Par Values. Thirty-Eighth Issue.